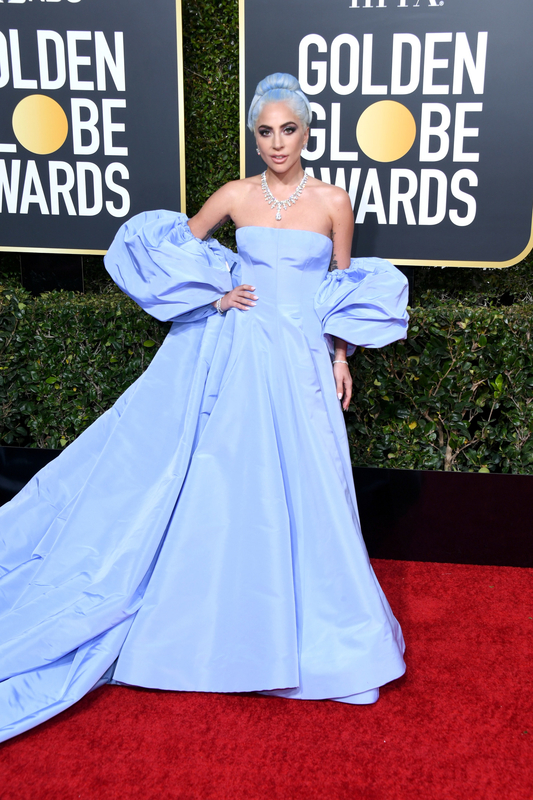 So obviously Lady Gaga has gotten ALL of the nominations for her incredible performance in A Star is Born, and because of that, has been nailing the red carpet game. And for Sunday's Screen Actors Guild Awards, it was no different — she showed up in a gorgeous Dior Haute Couture gown. Oh, and did I mention that this gown was on the Dior Haute Couture Runway in Paris on Jan. 21? That's right, Gaga got this dress STRAIGHT from the runway in LESS than a week. WE STAN A FASHION LEGEND!